MediaCenter - the ultimate media app for your Mac. MediaCenter - lets you switch easily between Netflix, YouTube, IMDb and Vimeo through a menu option. No need to enter any urls. The player remembers your login credentials and ensures a smooth switch between the video providers. 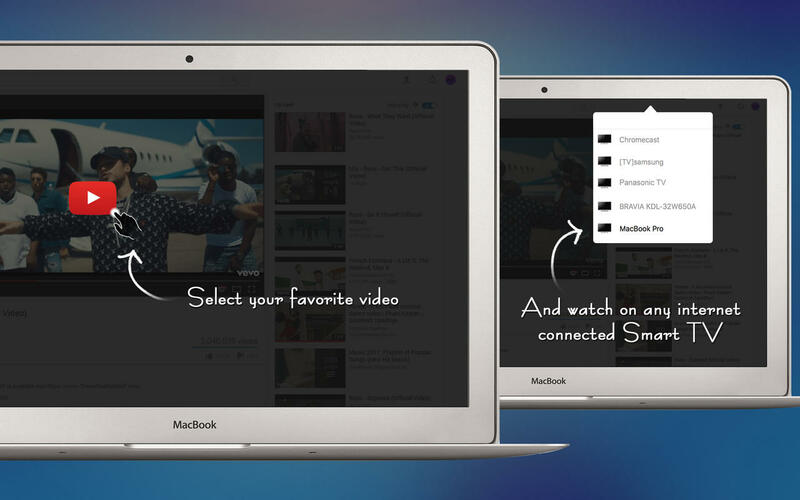 MediaCenter - is your one stop destination for video content on your Mac. 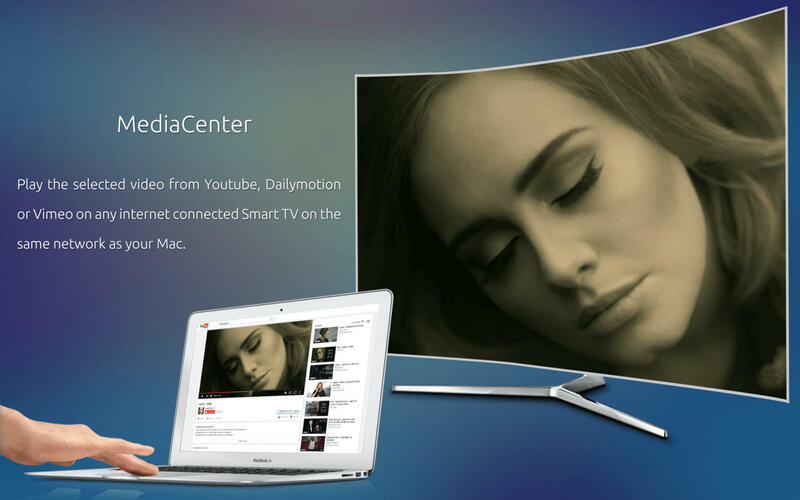 Play the selected video from Youtube or Vimeo on any internet connected Smart TV on the same network as your Mac. Yes, straight to the big screen, no need for any additional hardware. 1.To stream videos you’ll need an active internet connection. Note that while using the app, an internet connection is required. Sparkling Apps is not responsible for charges by your internet provider. 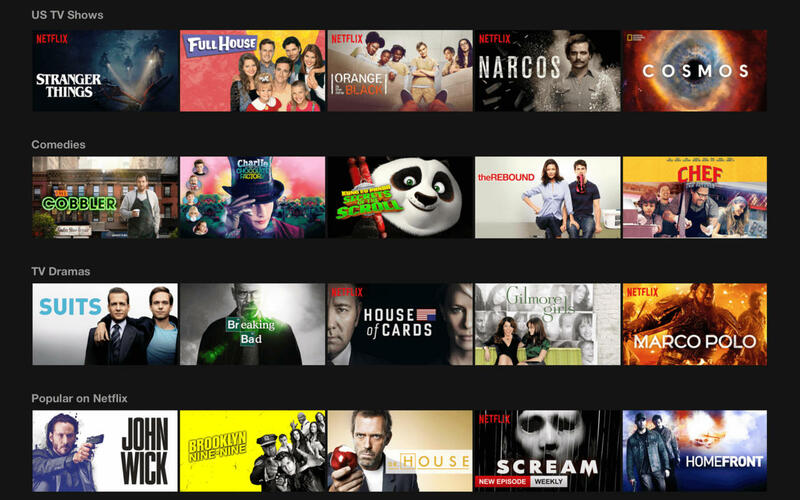 Netflix membership is required to access the Netflix contents. Please ensure that Netflix is available in your region before purchasing this app. 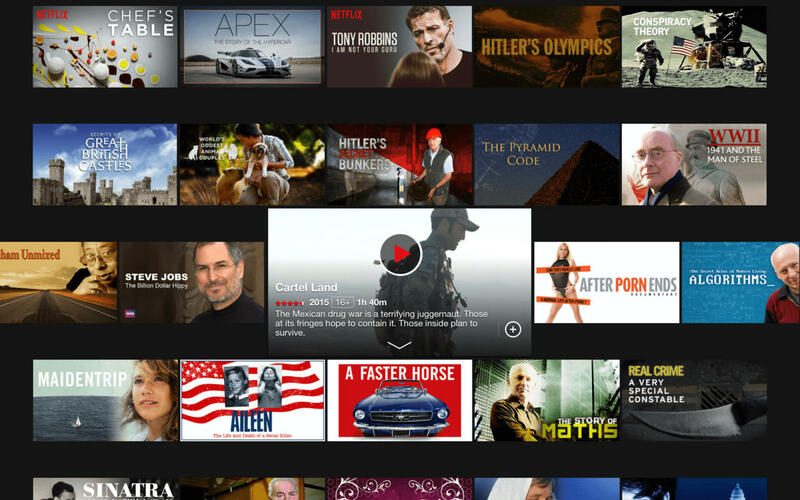 MediaCenter - is not associated with, endorsed by or affiliated with Netflix, Inc., Vimeo, YouTube, IMDb.